Recorded on November 3rd, 1965, Michelle won the Grammy for song of the year in 1966. It’s such a classic Beatles tune. It’s essentially Paul’s song with John helping out a bit. McCartney has a really thorough understanding of music, especially chord changes and melodies and this tune is a great example of that. 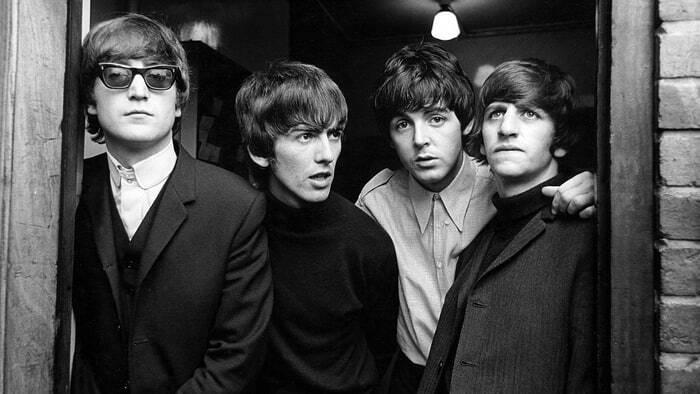 The cool thing about a lot of The Beatles music is that it always sounds so simple, but many times there are a lot of unusual and interesting things going on musically and the songs are much more complex than they sound. The guitar solo although played by George, was composed by George Martin and apparently he played it on a keyboard while George Harrison was recording the guitar part to help guide him along. George Martin is/was such a skilled engineer, arranger and composer. I think it’s pretty clear that he was the fifth Beatle. They were the greatest songwriting, arranging and recording team the world has ever seen with the Beatles providing the creativity and vision, and George Martin adding his technical knowledge to actually bring to fruition the ideas that were floating around. I had a really great time working on this song. I hope you enjoy the video.